“This is about money,” one veteran investor says. PG&E Corp.’s bankruptcy is shining the light on environmental, social, and governance concerns that investors, especially Americans, sometimes brush off as soft. The electric and gas utility announced Tuesday that it filed for Chapter 11 bankruptcy protection after being implicated in California’s devastating wildfires. The company said it is making “critical investments” in its systems and infrastructure to strengthen its wildfire safety program. ESG-related risks are everywhere and they’re huge, according to Wolfgang Kuhn, a fellow at ShareAction, a London-based charity focused on responsible investment. Kuhn, who previously led European fixed income at Aberdeen Asset Management, said PG&E’s filing will challenge those who argue that ESG concerns don’t present a real business risk. 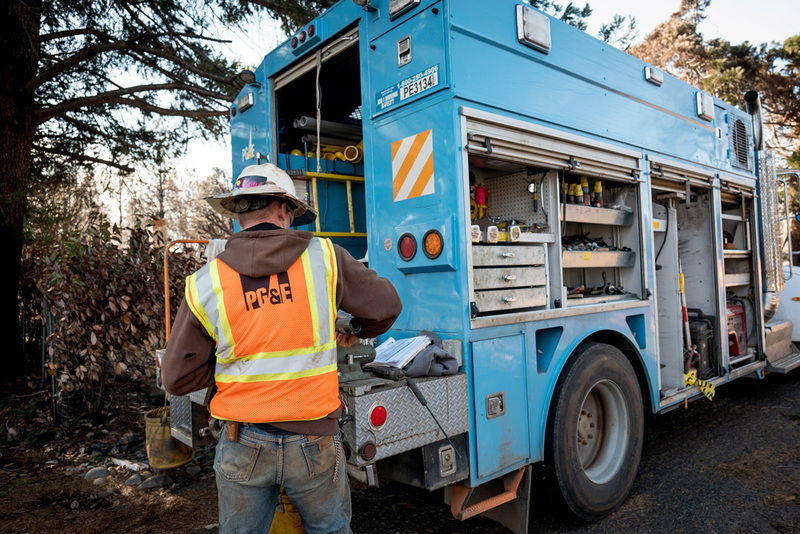 PG&E shareholder BlueMountain Capital Management is against the utility’s decision to file for bankruptcy, arguing Tuesday that the “reckless” move will harm all stakeholders. Asked about the hedge fund’s consideration of ESG-related risks when investing, a BlueMountain spokesperson declined to comment beyond its announcements on PG&E. But Kuhn pointed out that such losses can be prevented by carefully screening companies for environmental concerns. 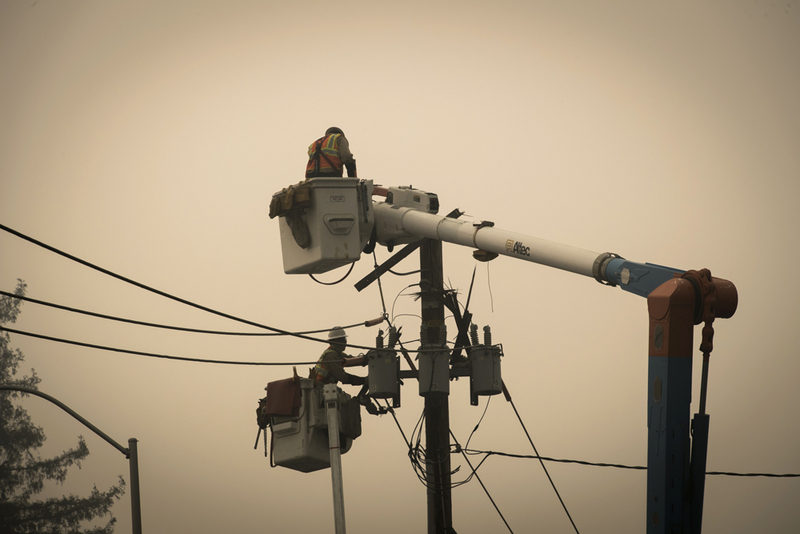 As part of its community wildfire safety program, the California utility is inspecting its transmission poles and towers in areas under the highest threat, according to its statement Tuesday. 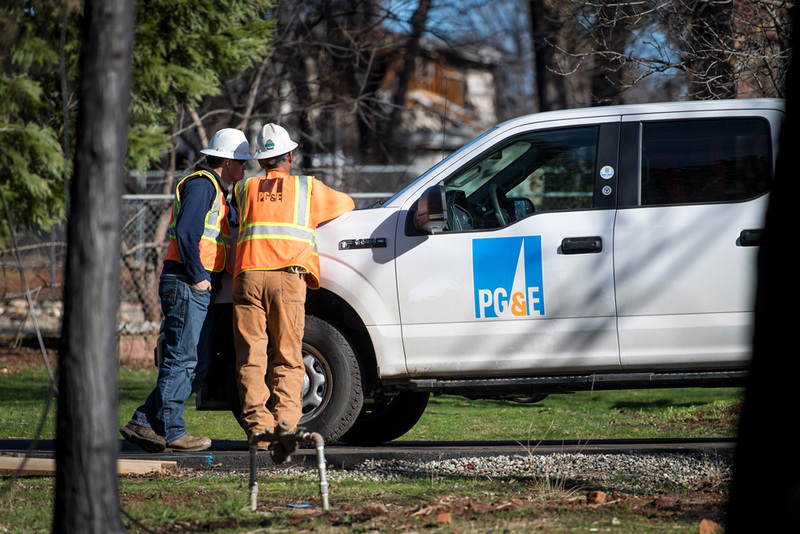 The company is aggressively removing trees and branches near power lines in fire-prone areas, PG&E said, while investing in new weather stations and high-definition cameras to help with forecasting. Axel Pierron, a managing director with consulting firm Opimas, said ESG investing is slowly evolving to use “positive screening” as opposed to “negative screening” that avoids entire industries such as coal. In positive screening, investors should consider the ESG ratings of companies, as peers with higher scores should outperform over the long term, he said by phone. Unlike in the U.S., public companies in Europe are required by regulators to publish data on their ESG policies, according to Pierron, who is based in Paris. But fund managers don’t have to wait for businesses to participate in a grading exercise to get a sense their strengths as sustainable investments. Investors can use technology to scrape online data to help assess how risky companies may be from an ESG perspective, according to Pierron.